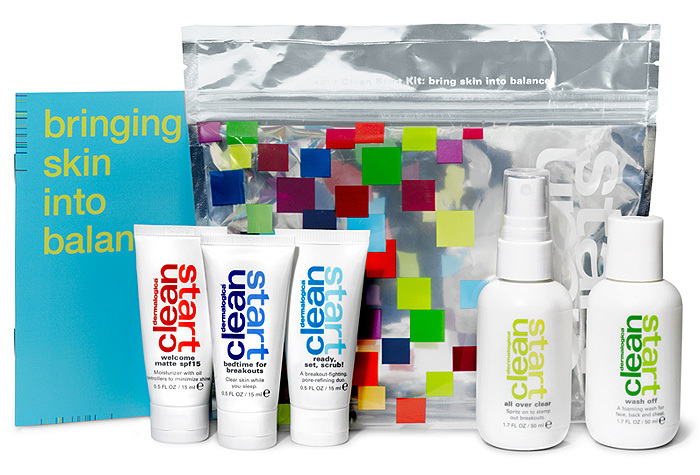 Lipglossiping’s next guest reviewer for the Clean Start by Dermalogica kit will be Jemma from Bamboozle Beauty Blog. Check back next month to read her thoughts on this new range aimed at teen skin. Thanks Jemma! By the way, just incase you’ve emailed me the internet on my laptop isn’t working at my mums and it hasn’t come threw to my phone. If you have emailed me, I’ll be able to get it Wednesday. If that’s too late, could you re-send the email please in case it’s gone into my junk or something?